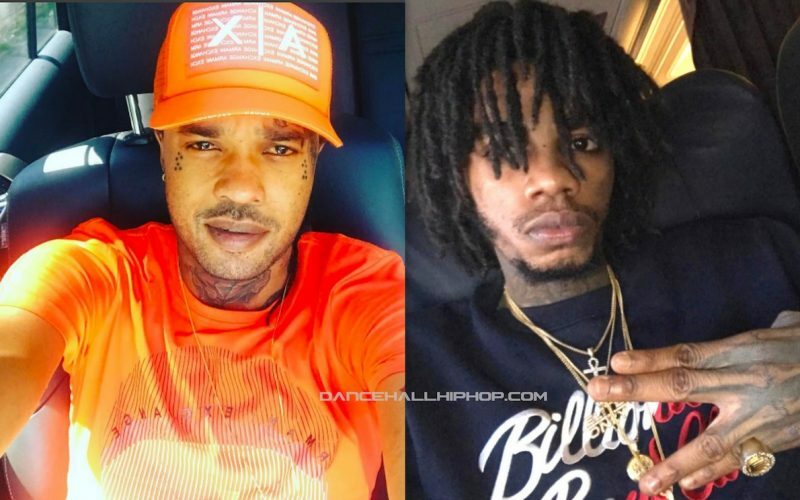 Alkaline and Tommy Lee Sparta are beefing over a gang sign. The feud between Alkaline and Tommy Lee has been mostly one sided so far and now it is getting even more silly to say the least. Earlier this week, the “Microwave” deejay posted a photo of himself making what looks like his Vendetta gang sign. Seems Tommy Lee Sparta recognized the sign and moved to stamp his claim on it saying Alka is trying to steal it from him. “Mi just a make some man know say yo see this sign it means VSK,” Tommy Lee said in a video clip posted on his IG. “VSK Sparta sign and I don’t want you guys thief this sign so let go off this sign it’s Sparta VSK settings.” To Be clear, Alkaline did mention in the caption of his photo that the hand sign is actually his own Vendetta group sign. 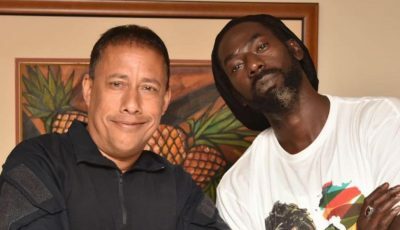 So now we will have to dancehall artists fighting over a hand sign. Share your thoughts on this news in the comments section below.